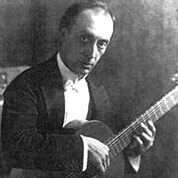 Miguel Llobet Solés was a classical guitarist, born in Barcelona (Catalonia, Spain). Llobet was a renowned virtuoso who toured Europe and America extensively. He made well known arrangements of Catalan folk songs for the solo guitar and is also the composer of original works. Ludwig van Beethoven’s Piano Sonata No. 8 in C minor, Op. 13, commonly known as Sonata Pathétique, was written in 1798 when the composer was 27 years old, and was published in 1799. 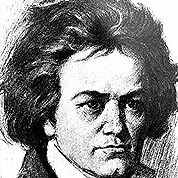 Beethoven dedicated the work to his friend Prince Karl von Lichnowsky.